EnviraScape, LLC offers a full range of outdoor services. Whether you need a residential yard maintained or a commercial landscape developed, we work to satisfy your individual needs. 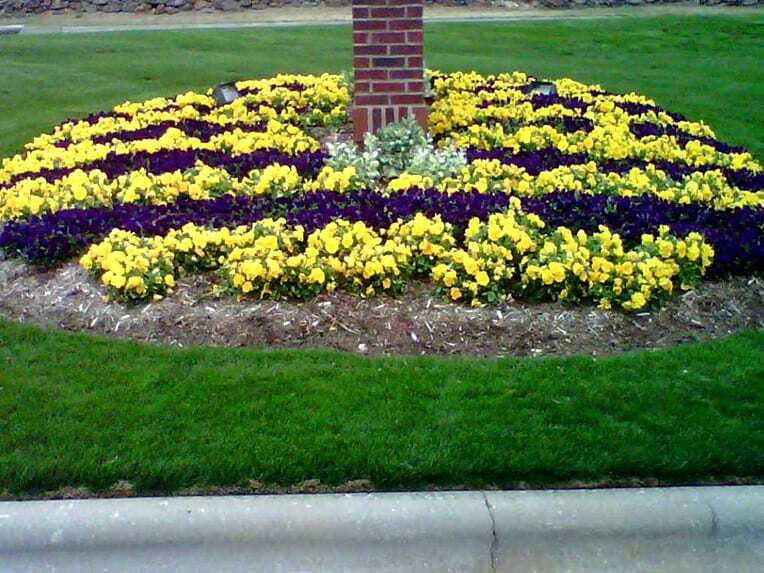 EnviraScape offers landscaping and lawn maintenance services in Rock Hill, Charlotte, Fort Mill, Lancaster, Indian Land, and surrounding areas of North and South Carolina. Contact us to learn more!